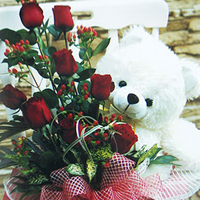 Flower delivery in Bangkok and all cities of Thailand. 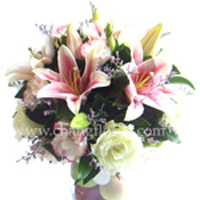 Welcome to ChangFlorist.com - Thailand's premier flower and gift delivery service. 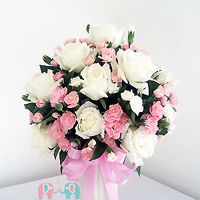 Our network of experienced Thai florists covers all areas of Thailand, and we look forward to serving you with deliveries of premium-quality flowers and gifts suitable for all tastes and occasions. 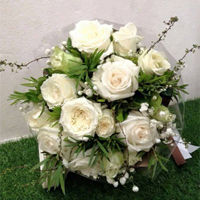 All our flowers are freshly prepared - we use only fresh-cut flowers from local Thai gardens to guarantee the beautiful quality of our deliveries. 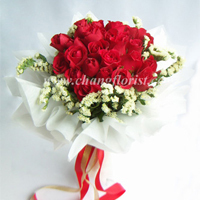 Chang Florists delivers all flowers ordered through our vast network of experienced Thai Florists, to all Thailand provinces. We offer guaranteed same-day delivery for all orders placed before 3.00pm in the recipient's time zone - orders placed after 3.00pm will normally be delivered the next day. The areas where we can provide same-day delivery are: Bangkok and Metropolitan areas (Nonthaburi, Pathumthani and Samut Prakan), also the major cities of Thailand such as Phuket, Pattaya, Koh Samui, Chiang Mai, Udonthani and Khon Kaen. 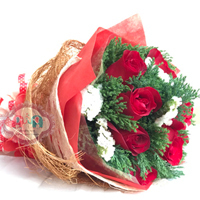 Our Bangkok Florists are based in the downtown area of Bangkok. 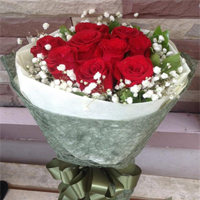 We provide the same-day flowers delivery service in Bangkok Thailand for the flower orders that are placed by 3.00PM Thailand time. 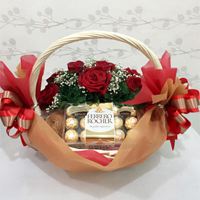 For the orders that are placed after 3.00PM, we will provide the delivery on the next day. 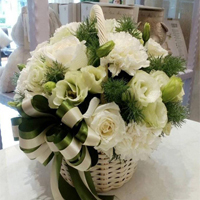 Our highly-skilled professional florists in Bangkok and delivery teams in Bangkok have the knowledge and experience to achieve excellence - whatever your requirements or special occasion. 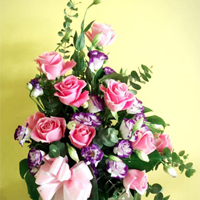 Our close working relationship with our expert florists in Bangkok ensures the highest standards of design and presentation. 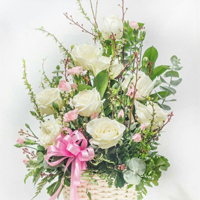 Our Bangkok florists are ready 7 days a week including the public holiday to deliver wonderful professionally-designed flowers and gift ideas in Bangkok. 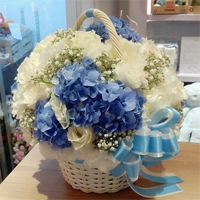 If you need to impress someone in Bangkok Thailand with flowers or gifts, ChangFlorist.com and our Bangkok Florist are the reliable and professional solution: we are ready to serve you and take care of your order quickly and efficiently. 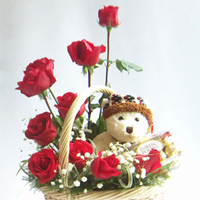 Our flower shop in Thailand looks forward to providing flowers and gifts delivery service with professional services. 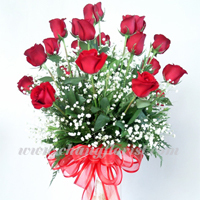 Since our Bangkok and Thailand flower shops are well aware that our main goal is to provide the best possible professional service. Customer impression and customer satisfaction are our key goals.